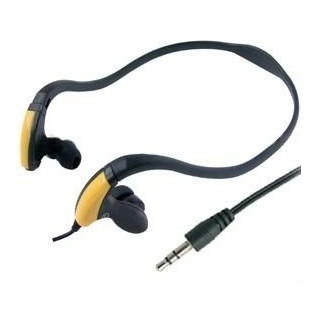 Sports headset, neckband type, with stylish design and nice sound quality. Unique sports headphone, comfortable to wear, good for outdoor use. Fashional sports headset, with high performance deep bass, customizable. 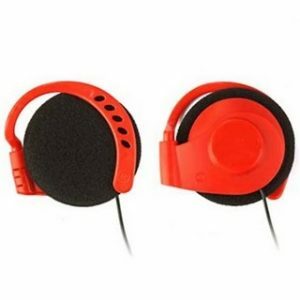 Neckband type headphone, comfortable to wear, good for listening to the music when you are working or running. Remarks: Many different sports headsets (earphones) available. 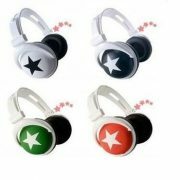 Sports headset with stylish design, good quality, excellent sound quality, customizable. 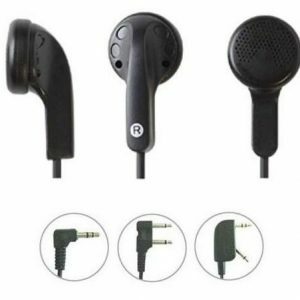 Neckband type earphone, comfortable to wear, good for listening to the music when you are working or running. 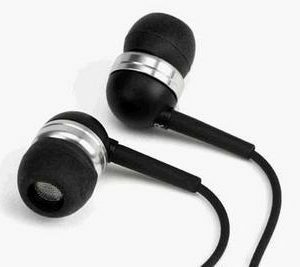 Metal earphone, with soft silicon gel. 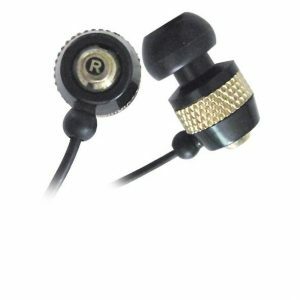 Gold-plated 3.5 mm audio jack for premium, no-loss sound connection to your audio devices. High intensity listening experience with nice sound quality. 1. 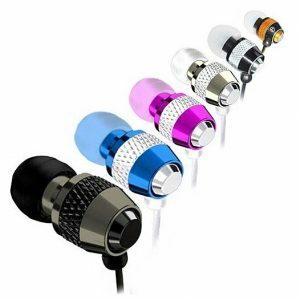 Colorful metal earphone, good quality and good price. 2. Stylish earbuds, nice metallic headphone, customizable! 3. 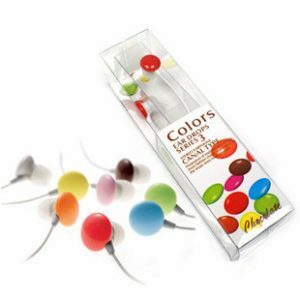 Colorful metallic earphones, can be made in different colors. 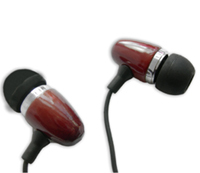 Dark wood silicone earbuds, comfortable to wear. 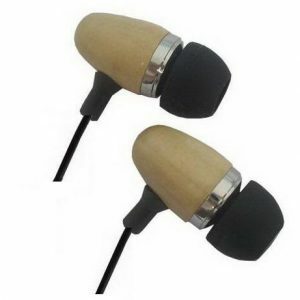 Wooden earphone, with nice sound quality. Low cost airline headset, earbud type. Inflight entertainment head set, with stylish design. 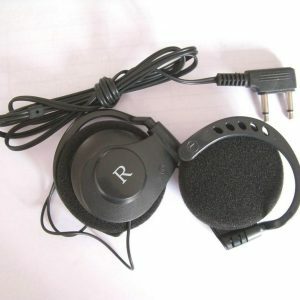 Earclip airline headset, cheap clip-on headphone. 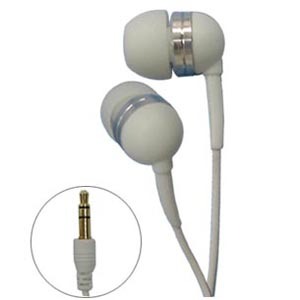 With swivel, 90° adjustable ear-hook, compact design. 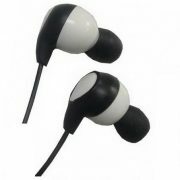 Stereo earphone with excellent sound quality, in-ear type headphone, comfortable to wear. 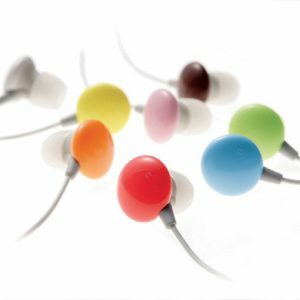 Promotional earphones, candy style headset, with nice sound quality, in-ear type, with soft silicon gels, many colors optional.